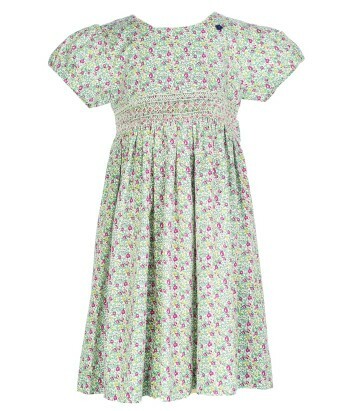 Look super fresh in this minty ditzy print frock. 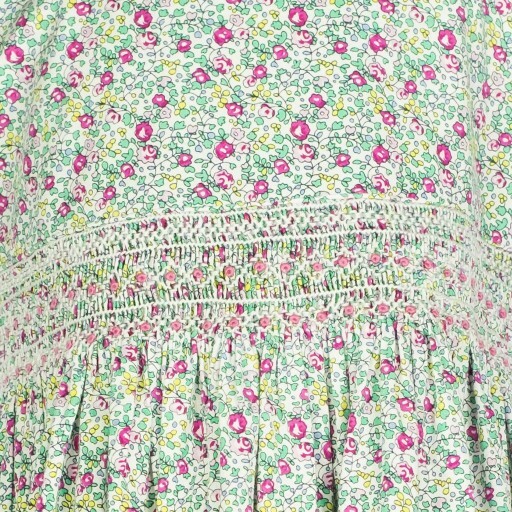 It has pops of purple and a cute hand smocked empire waist. 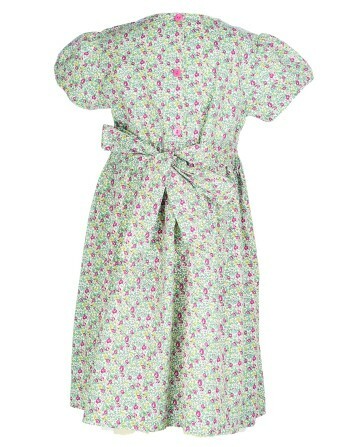 It would look fabulous styled with floral accessories and a jean jacket.